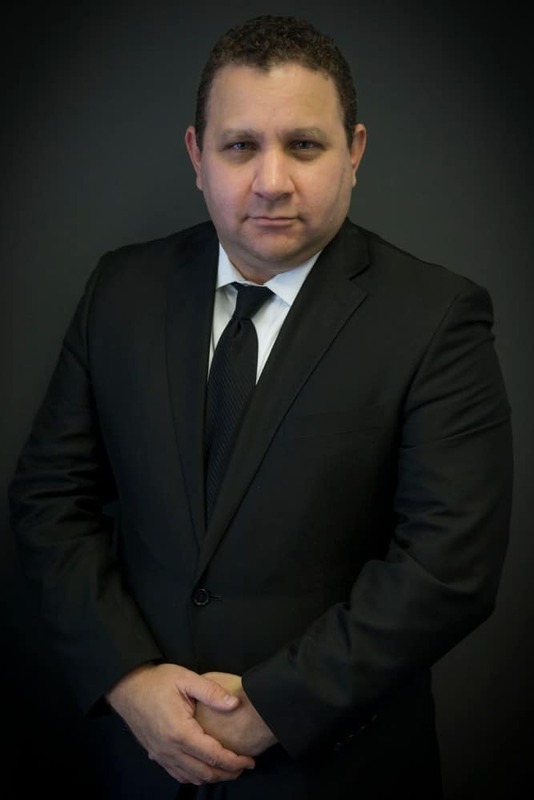 Defense Base Act Personal Injury Attorney David Pacheco Esq. David Pacheco, Esq., has been handling the claims of injured workers in Florida and the rest of the world, during the past 15 years. During this time, Mr. Pacheco has handled claims under the Defense Base Act, the Longshore & Harbor Workers’ Compensation Act, and the Florida Workers’ Compensation laws. Mr. Pacheco has represented injured workers at more than 800 depositions, and more than 800 mediations. With experience, Mr. Pacheco uncovered his gift of finding a diamond in the rough when it comes to mediation. He has become extremely successful in the mediation art, often obtaining results that far surpass his clients’ expectations. Mr. Pacheco began with the Law Firm of Gillis & Mermell, P.A., directly out of law school. In 2004, after seven years of devotion and dedication representing injured workers, he became its rightful partner. Since then, the Law Firm of Gillis, Mermell & Pacheco, P.A. bears his name proudly. Bachelor of Arts in Political Science, Florida International University, 1994. Bachelor of Arts in Psychology, Florida International University, 1994. Juris Doctorate, Nova Southeastern University Law School, 1997. 2018 Avvo Client Choice Award in recognition of Client Satisfaction. 2018 American Institute of Legal Counsel recognition as one of the “10 Best Attorneys” in the State of Florida for work related injury cases. 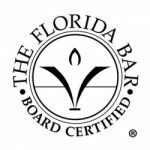 Member of the Florida Bar since 1997. Assisted as a mediator in over 200 Broward county restitution cases from 1995-1997. 2008 Workers’ Compensation Convention Longshore/DBA Case Handling. Frequent Featured Speaker as an expert in Longshore & Harbor Workers’ Compensation Law. Mr. Pacheco was not just some fly by night guy attempting to handle a DBA case. He was genuinely concerned about my welfare and well being. He had over 20 years of knowledge on handling DBA cases. That knowledge and experience was evident throughout the handling of my case. I truly felt that I was in the best hands I could be in. During the mediation, he was a bulldog that came to win. From start to finish, Mr. Pacheco was all about me and getting me what I needed for the injury sustained at work. I have already and intend to continue to speak highly of him and his law firm for anyone in need of representation, especially anyone injured overseas in Afghanistan as I was. Mr. Pacheco handled everything professionally with regard to my Defense Base Act case. I was injured in Iraq where I was working in personal security. Every time I called him, he called me back and addressed my questions. From the initial consultation, I had no doubt in my mind that this was the place I was bringing my business, especially compared to some of the other lawyers I spoke with over the phone. Mr. Pacheco was amazing at taking care of all of my problems. He was very sharp on his knowledge. He knows everything there is to know about the Defense Base Act. He was very specific on instructions and the instructions he gave me were 100% on point. He exceeded my expectations by many many times. I will refer all of my friends to him as long as he is in business. I have already sent him three friends who were injured in Afghanistan like I was.